What Makes ‘ICICI Prudential Equity & Debt Fund (G)’ the Most Trusted Balanced Fund? ICICI Prudential Equity & Debt Fund (G) is one of the most popular schemes in India coming from one of the most celebrated AMCs of the country. It was earlier known as ICICI Prudential Balanced Fund (G). The popularity of the fund can be observed from the gigantic AUM of the scheme. It has assets under allocation of more than Rs 28,800 crore as on 30 April 2018. It is a balanced fund, and hence it is the first choice for new investors as well as the experienced ones. The support of a powerful fund house and a strong management team make it even more trustworthy. The performance in the past is a cherry on the cake. The fund is a top performer in its category and has been ranked 2 by MySIPonline Research Desk in the category of balanced fund. It has provided an annualised return of 15.9% in last 2 years and 17.4% in last 5 years. Rs 5,000 invested 5 years ago would have become Rs 22,287. The scheme was launched in November 1999 and has provided an annualised return of 14.55%. The fund has given a tough competition to its benchmark CRISIL Hybrid 35+65 Aggressive Index and has beaten it most of the time (data as on 5th June 2018). The fund managers generally invest 60-70% of the corpus in equity instruments and 30-40% in the debt instruments. The equity instruments comprise companies of energy, financial, technology, metals, and FMCG sector. Debt instruments consist of bonds, debentures, certificate of deposits, and commercial papers which have an average maturity of 2.41 years. Sankaran Naren (Since Dec 2015): Mr Naren is the Chief Investment Officer of equity department in ICICI Prudential AMC. Before joining ICICI Prudential AMC, he has worked with Refco Sify Securities India and Yoha Securities. He is a B.Tech from IIT Chennai and MBA from IIM Kolkata. Manish Banthia (Since Sep 2013): Mr Banthia is associated with ICICI Prudential AMC since October 2005. He has more than a decade of experience. He is B.com, CA, and MBA. Atul Patel (Since Aug 2016): Mr Patel is a B.Com, CA, and CWA. He has national and international experience of working in various financial firms. 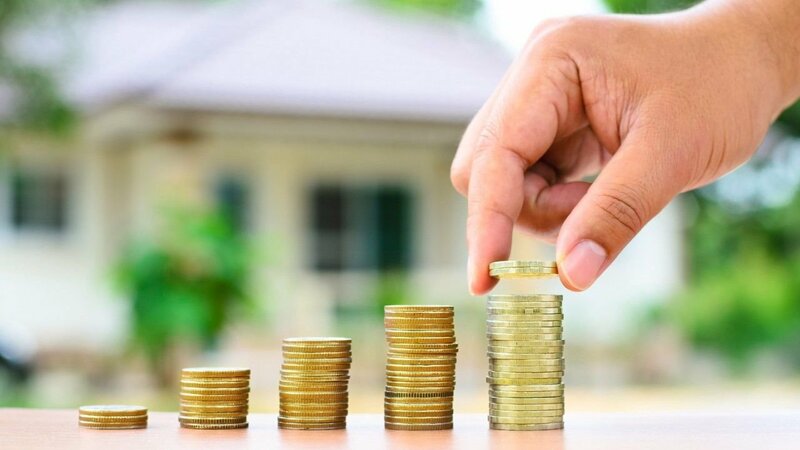 Investment Details: This balanced fund charges 1% exit load on the withdrawal of more than 10% of the total units which means a small amount of 10% or less can be withdrawn without any exit load. The minimum investment is Rs 5000 for initial investment after which a minimum of Rs 1000 can be invested anytime. The NAV of ICICI Prudential Equity & Debt Fund G is Rs 125.09 (data as on 5th June 2018). The fund is considered as the first choice of a majority of investors due to the balance it provides between the risk and return factor. Experts at MySIPonline suggest this fund as a good bet to the first-time investor and also to those who have moderate risk appetite. 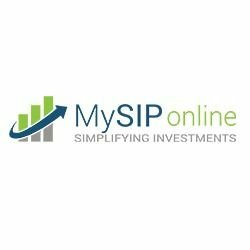 To check whether the fund will suit your financial needs and will fulfill your financial goals, connect with the experienced and customer-friendly financial experts of MySIPonline and get the most optimum advice.